At A1 Sewer & Drain Services, we’re available 24/7 for all your drain and sewer repair needs. From minor sewer cleaning to complete sewer replacement, we provide a full range of services throughout north NJ. Call us any time to talk to one of our experienced local sewer plumbers about timely, effective sewer repair services for broken sewer pipes, clogged drain lines, and more. To find out more about our services, call us anytime at A1 Sewer & Drain Services. At A1 Sewer & Drain Services, we provide professional sewer cleaning throughout New Jersey. 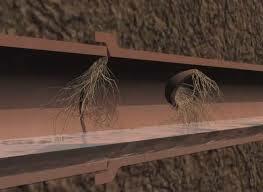 As sewer service specialists, we’ve seen sewer drains clogged with all kinds of materials. Almost any sewer clog can be cleared away in less than an hour with hydro jetting. Streams of water at very high pressures can break apart clumps of debris, so that it can be washed downstream and away from your home. If you have a clogged sewer line, you may begin to notice multiple clogged drains in your home, sometimes accompanied by the faint smell of sewage. 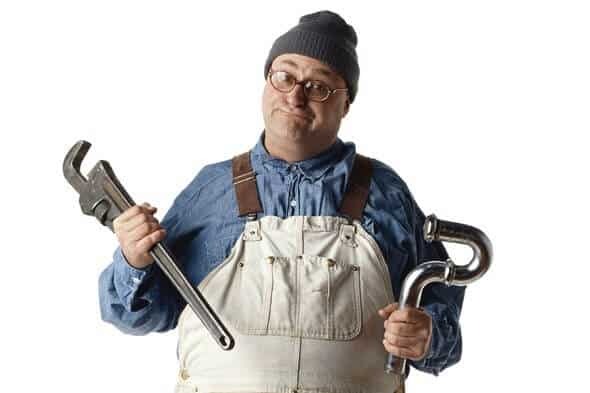 If left unattended, a clogged sewer can cause wastewater to flow backwards up your plumbing pipes, potentially causing water damage and introducing dangerous bacteria. To prevent sewer backflow and flooding in your home, call a NJ plumber for professional sewer cleaning service. Broken sewer pipe? We can fix it. At A1 Sewer & Drain Services, we provide 24-hour emergency service for local residential and commercial sewer repairs in NJ. 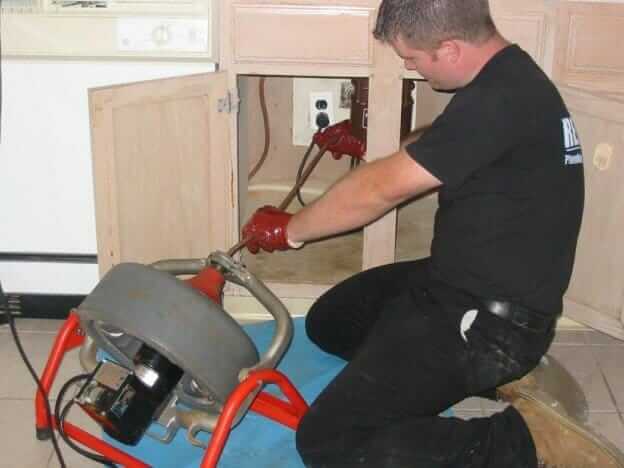 When you call us with a sewer emergency like backflow or a collapsed sewer main line, we can have an experienced sewer service plumber at your door in as little as 45 minutes. 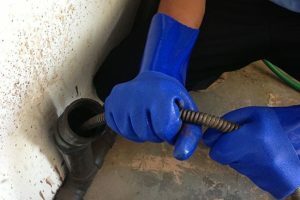 Once they arrive with the tools they need, they’ll set to work diagnosing and fixing the problem as quickly as possible, minimizing damage to your plumbing. 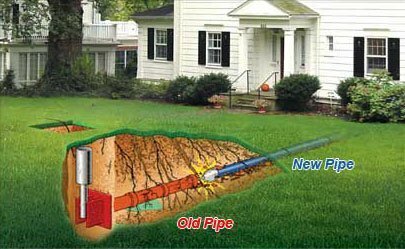 Some sewer repairs require sewer excavation, but generally, we can fix most problems with trenchless sewer repair techniques. Options like pipe lining and pipe bursting can fix problems with your sewer or underground water pipes, without damaging your lawn or driveway. To find out more, call us today at A1 Sewer & Drain Services to talk to an experienced NJ plumber about your options for quality sewer repairs in NJ. Need commercial sewer or drain repair? Call us today at A1 Sewer & Drain Services for emergency repairs, sewer installation, and more in north NJ. We service a wide area in our region, including Bergen County, Union County, Hudson County, Passaic County, and more. We have staff on call 24/7 for any sewer and drain emergency at your home or business. For same-day service by sewer contractors haworth nj in less than an hour, call now at 201-645-0888.